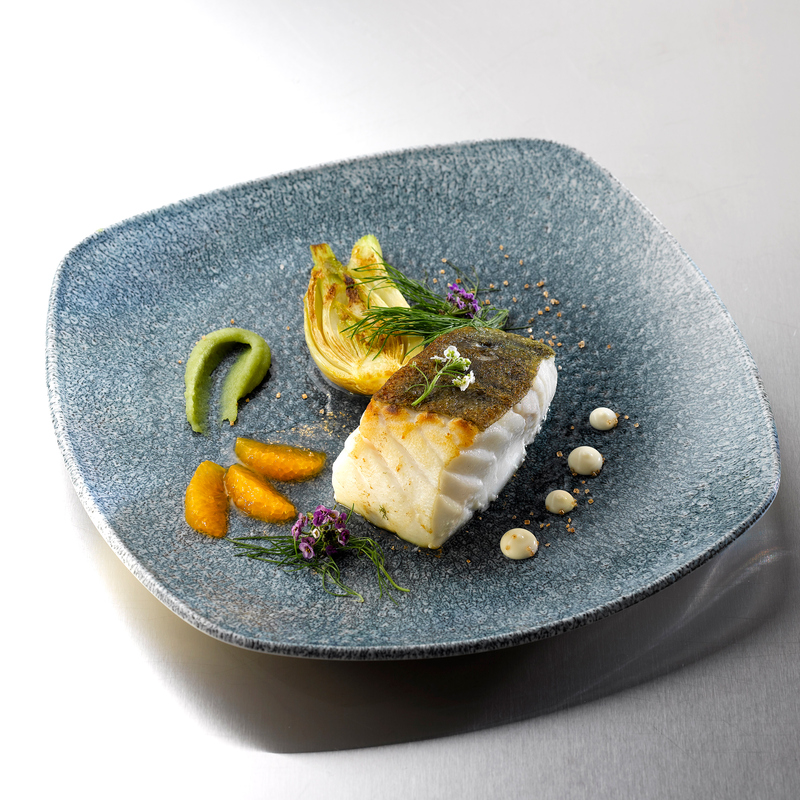 Need a Churchill Crockery Sample? 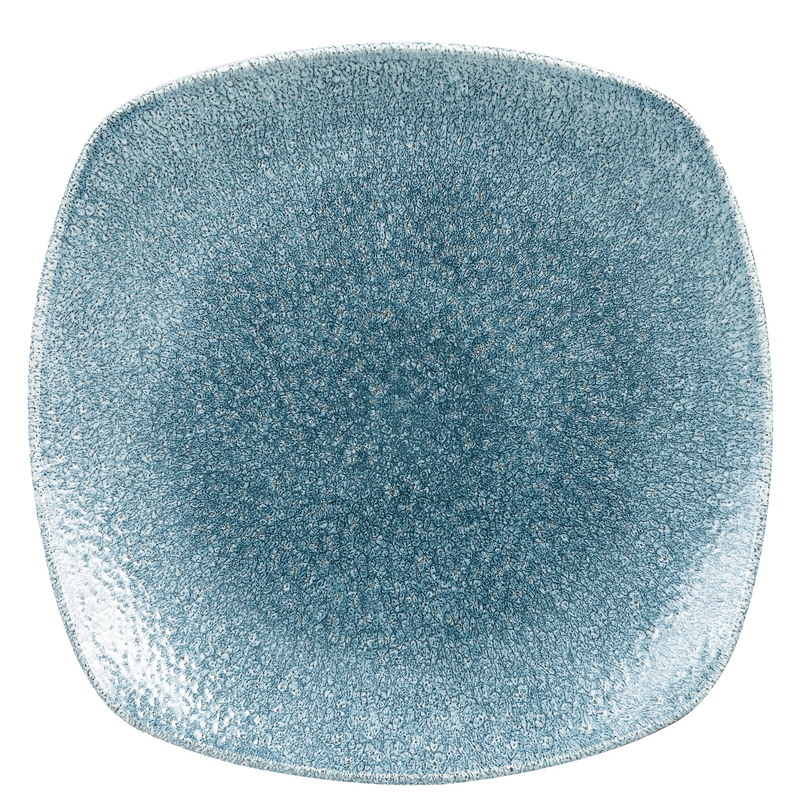 With an organic shape and a natural dappled textured design, these Studio Prints Raku Topaz Blue Square Plates are perfect for providing an on-trend look in restaurants, hotels and bars. 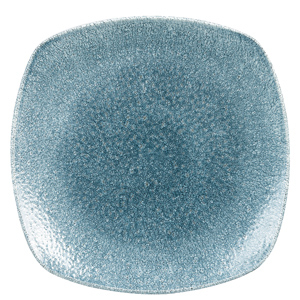 With superior ecoglaze finish and expertly crafted from Super Vitrified china with Churchill's 5 Year Edge Chip Warranty.